2. 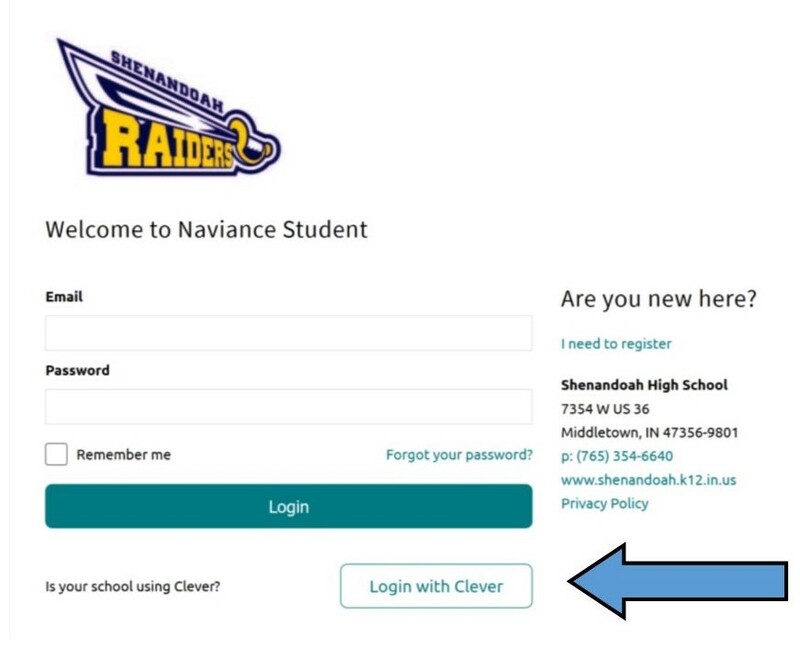 Select "Login with Clever"
3. Select "Log in with Canvas"